When we moved to a smaller home, I promised myself I’d do what needs to be done to make the space workable for our family. That most definitely includes a renovation of our tiny laundry room. 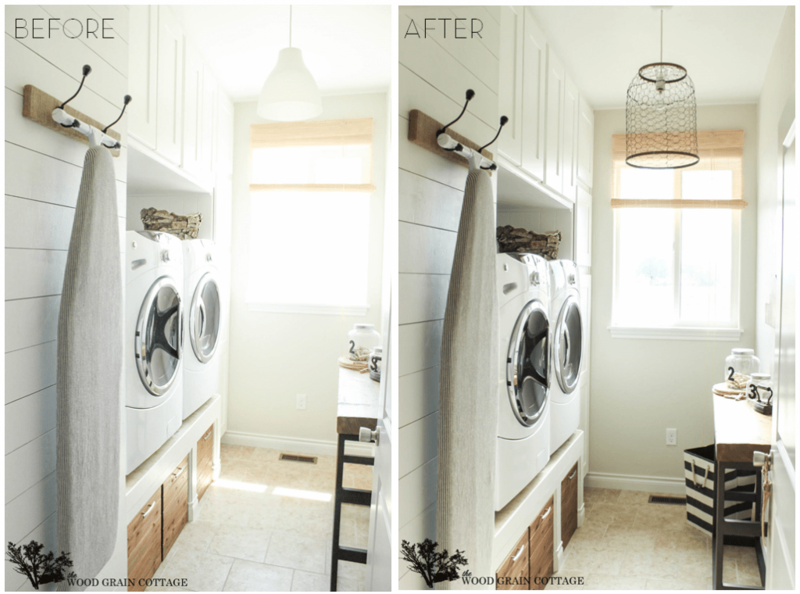 I never knew I could be so excited about a laundry room renovation until I had kids. Our tiny laundry room is going to require some serious creativity to make it into the combined laundry and mudroom we need. 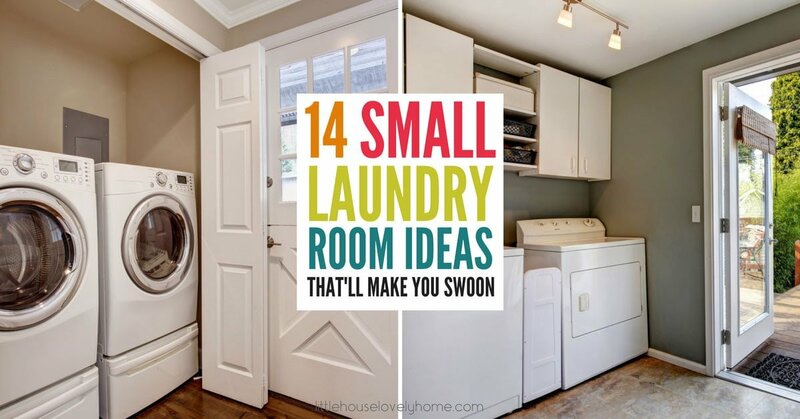 Since I’m actively researching our laundry reno, I thought I’d share with you some of the best small laundry room ideas and designs so you can be inspired too. I strongly believe a small laundry room can still be a functional space for a family if we are smart with layout and design. 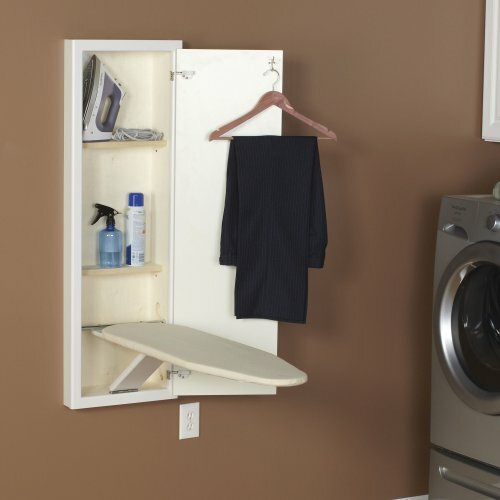 One of the smartest laundry room design ideas is to use height to your advantage. 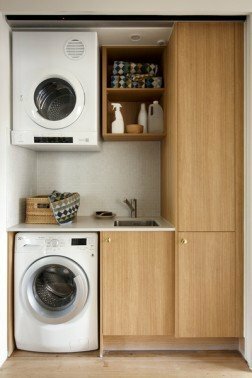 If you have a stackable washer and dryer, you can fit a functional laundry room into a tiny space, or even a laundry cupboard. If you’re looking for small laundry room ideas with top loading washer, this laundry room from View Along the Way is gorgeous. I have a top loader currently, so I love to see how people create laundry room layouts that work with a top loading machine. I especially love how she painted the lino floors, as my existing lino is ugly but in perfect condition. I’m so inspired to try this out and save money on new flooring. 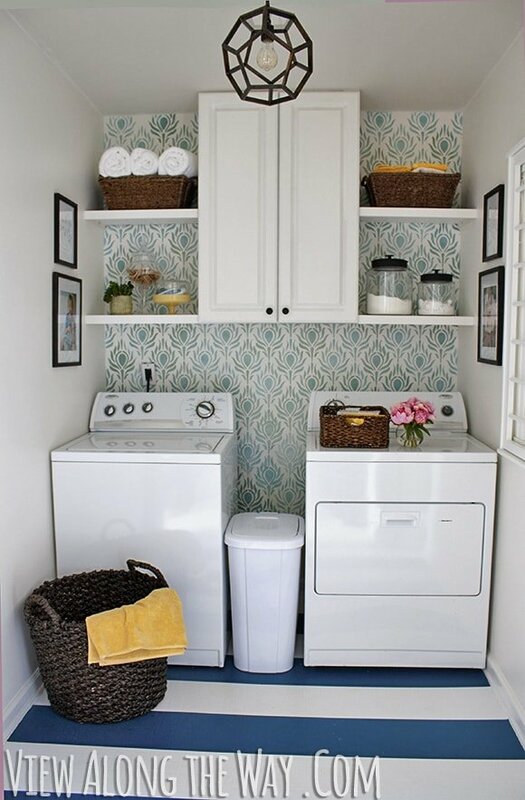 I adore this compact laundry room. It’s super-functional with a space for folding clothes and hanging them right away (my favorite trick for avoiding ironing). 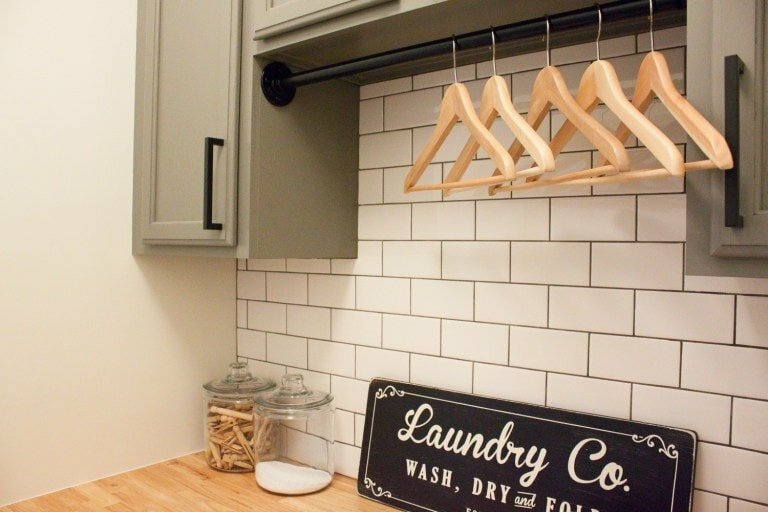 Click through to see more of this laundry room and get instructions on how to make that gorgeous sign. 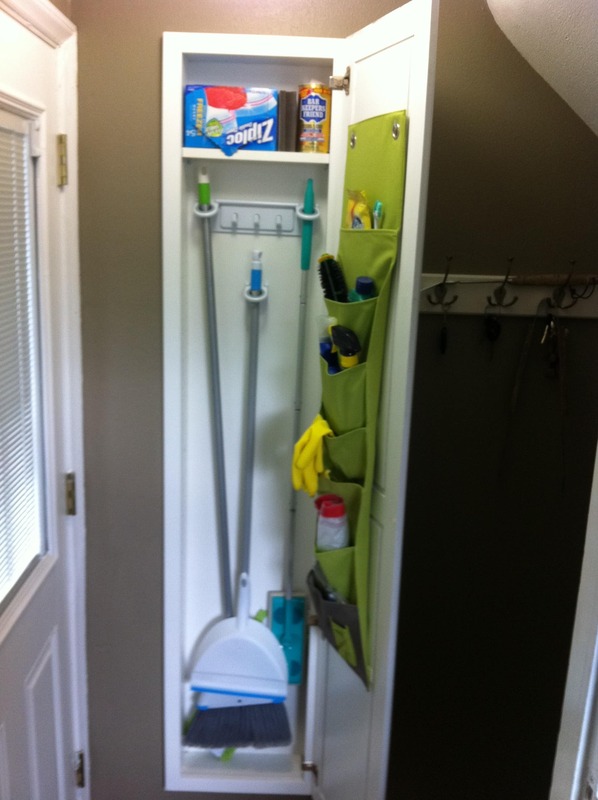 If you have an ultra-small space you might be looking for small laundry closet ideas. When space is limited and you just cannot fit an opening door, a sliding barn door can be a great solution. It adds that farmhouse charm, as well as saving space. Often the back of a door is a wasted opportunity. Not so in a tiny laundry room where space is at a premium. My Sweet Savannah purchased a door rack from Home Depot and turned the back of her laundry door into functional storage space. 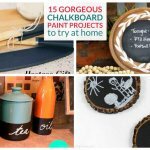 It looks great against the contrast of chalkboard paint too. If stacking your washer and dryer will remove any iota of functional bench space, consider mounting your dryer high on the wall to create a gap. This is how my parents have always had their dryer, and it works perfectly fine. Eventually, reading the dial upside down will become second nature. 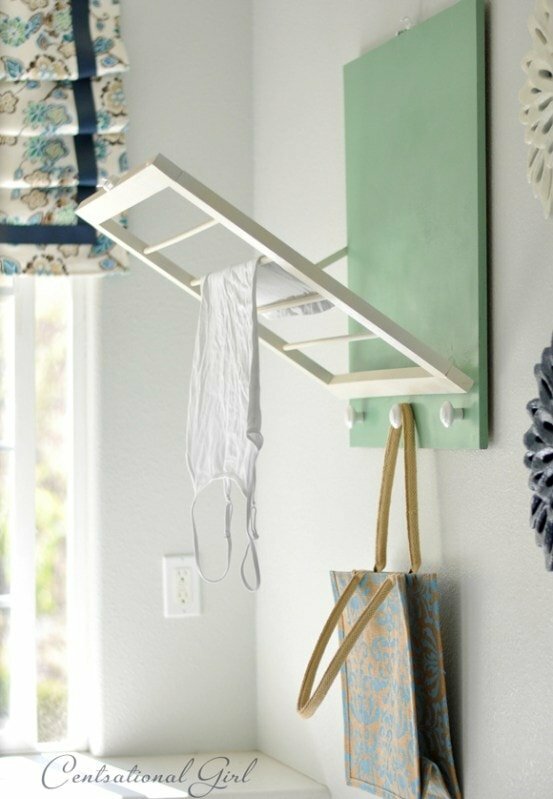 Need somewhere to store that pesky ironing board? Check out this built in ironing board on Amazon. Sometimes just finding a place to store your laundry basket is a pain. 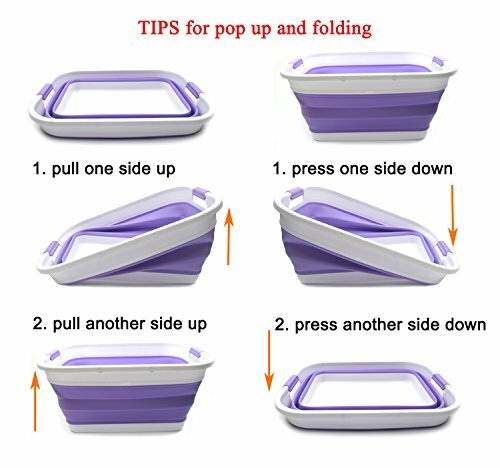 This collapsible laundry basket solves that issue and looks great too! 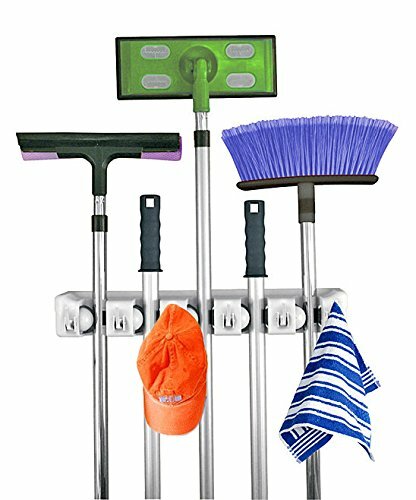 If your laundry room doubles as your cleaning supply closet or mudroom, then a wall-mounted mop and broom holder is a must have. Keep your mops, brooms and other hangy bits off the floor with this clever product. Hang one of these bad boys on the back of your laundry door to keep dirty laundry out of sight and off the floor. 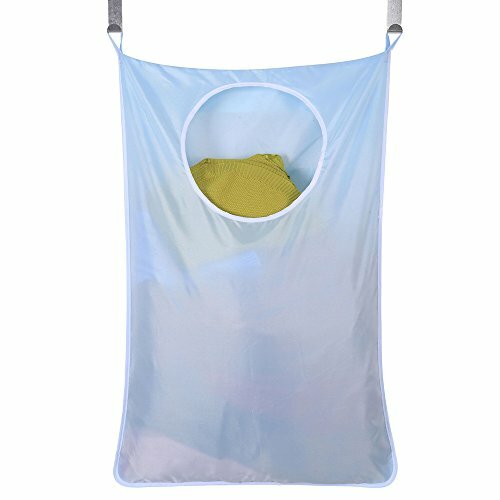 These clever hanging laundry hampers have a zipper at the bottom so you simply unzip and dump the contents straight into the machine – genius! If DIY is not in your DNA, you can grab these clever adjustable shelving solutions from Amazon. Available to suit top loaders or front loaders so you can maximise space no matter what. 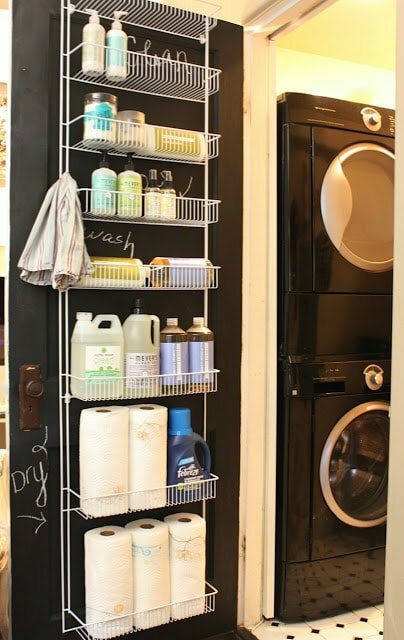 Small laundry rooms can be a challenge to work with. I find it helpful to think about exactly how you’ll use your laundry so you ensure a laundry room layout that works for you, not what the magazines (or Pinterest) say is best. 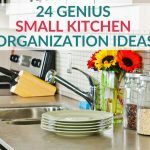 Thankfully, these days there are so many creative space-saving products and ideas for small spaces that make life a lot easier. I’ll post our small laundry reveal when I’m done. 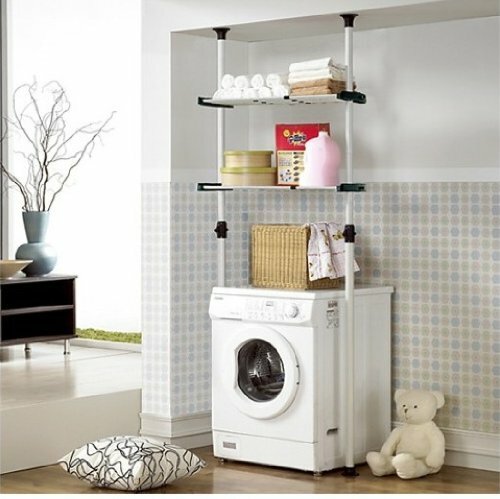 Have you got a tiny laundry room? Any tips to share?